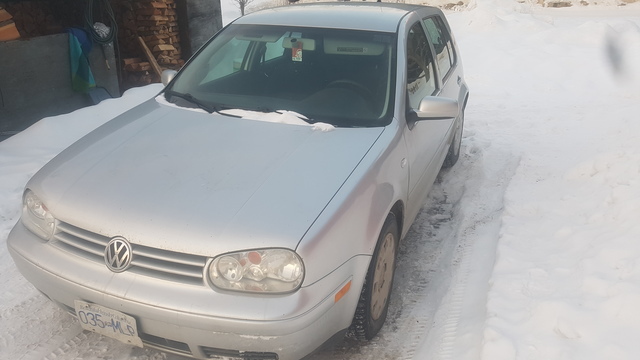 Selling my 2005 golf, 236000km, mostly highways miles, runs like a charm. Well maintained, timing belt replaced, frequent oil changes. Gets almost 1100km/tank. Has a few minor cosmetic scrapes and a small rust spot on the door. Just looking for something with lower kms because i drive a lot.